Is your business being bombarded by advertising offers? Do advertising offers seem confusing? Do you see more advertising salespeople in a day than you do customers? Are your advertising decisions based on what a sales representative suggests? In any given market, business owners are deluged with calls from account managers representing print, electronic, billboard, web and specialty advertising venues. 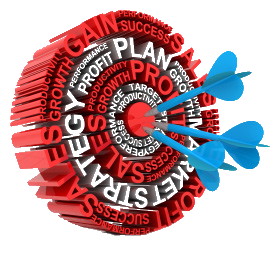 Each one offers a specific product with specific reasons why the business owner should believe in their product. In fact, in the average market, there are at least one dozen persons or companies bidding for a share of your advertising dollar. Where does it stop? Media Image, Inc. works with it’s clients to organize the difficult decisions of where to allocate the advertising dollars. We take the guesswork out of the advertising dollars. Marketing your business has never been easier. 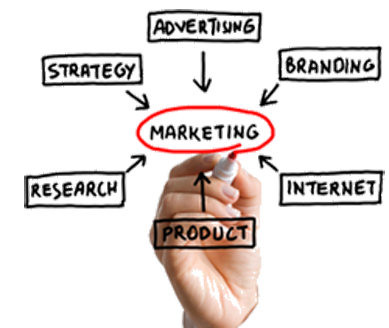 Development of a marketing strategy based upon extensive analysis of the client’s needs. An in-depth study of the client’s business, customer base and expectations. An advertising proposal including but not limited to print, radio, television, billboard, website development, and other forms of advertising. Implementation of an agreed upon advertising/marketing plan that best suits the client’s needs. Careful monitoring of the advertising campaign to assess any needed changes. Complete follow up to assure a successful advertising/marketing campaign. Comprehensive consideration of client’s desires and requests.